Hiddentec provide trackers specially designed for use by VIPs/executives, or at-risk personnel in a covert application. Our primary personnel tracker, the MP+, has been built to meet the BS8484 specification for devices used in Lone Worker situations. Its sleek, simple design allows it to be easily carried by operatives or protected individuals for the purpose of tracking & monitoring and, should the need arise, panic alarm activation and response. Hiddentec also develop a variety of trackers designed to be inconspicuous and undetectable. Applications for this type of tracker include VIP protection and anti-kidnapping. 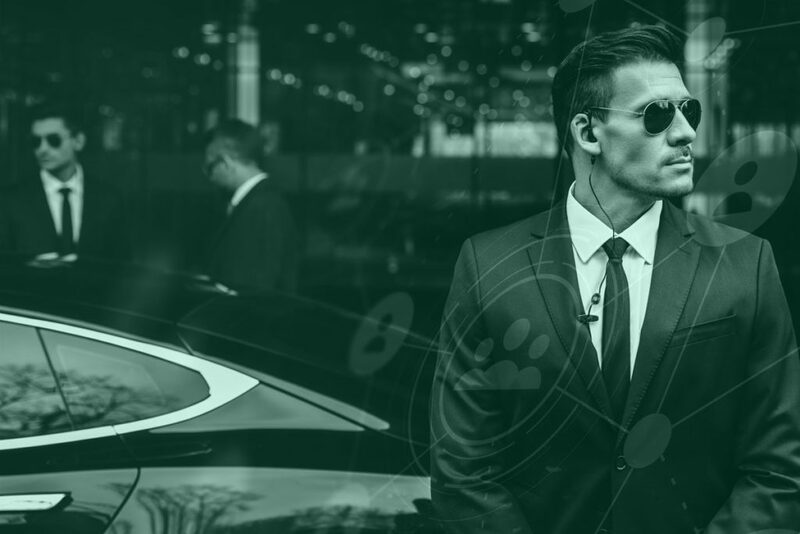 Hiddentec’s personnel tracking devices are in use around the world within high-end corporate entities, government and financial institutions. Sleek personal tracking device with in-built RF technology. The MP+ is capable of transmitting on multiple bands, including 3G, with even more power management settings than the previous model, ensuring that it can meet every operational requirement. It has been designed to conform to BS8484 standards for Lone Worker Protection systems, incorporating optional two-way voice communication and a two-button activation system for panic alarms. This HDD tracker has been covertly installed within a portable USB hard drive, which can still be used as a storage device. Power Sleeve for either iPhone X/XS, fitted with a covert Hiddentec tracking device for discreet international tracking. talk to one of our specialists today. Subscribe to the Hiddentec email newsletter for our latest news, advice and products. I consent to having this website store my submitted information so that Hiddentec can respond to my inquiry.